I've always wanted to blog this delicacy for a quite sometime now but I'm not sure why I am just writing this just now silly me! 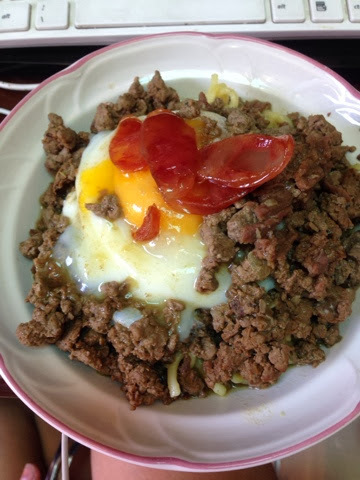 What is Pansit Batil Patung? you might ask. 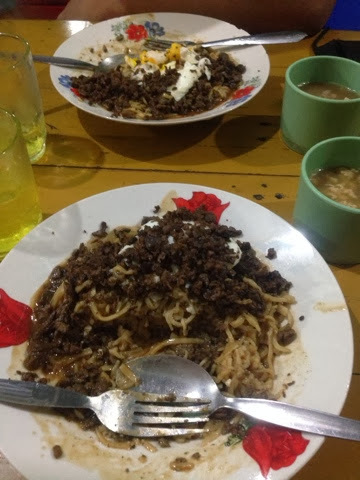 Batil means mix and Patung means topping, the main ingredients are mince beef, mince beef liver, pouched egg, egg noodle, and beef stock, with seasoning of soy sauce, fish sauce, chopped onions and calamansi accompanied with beef soup. What I like the most is the aroma of the beef stock on my food that makes me wanna drool over! hahaha but seriously it really taste good!. My batch mate/classmate in Magsaysay Institute of Hospitality and Culinary Arts introduced me this wonderful food. 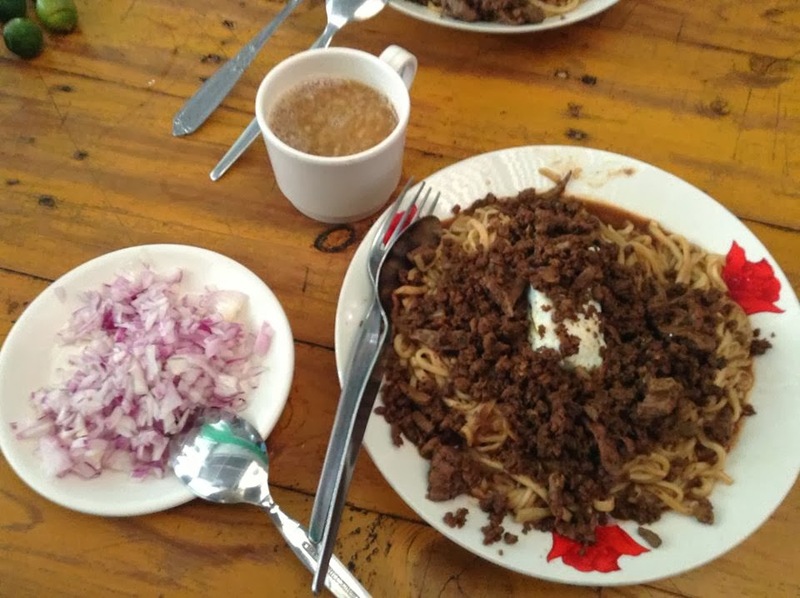 I first tried and fell inlove with batil patung in "Pansit Batil Patung Sa Kamuning", located at 37T-Gener St. Corner K-1st, Kamuning, Quezon City.